Sorry...it took me some time to edit the pics together. But yes, you know the drill...it's time for another weekly makeup tutorial. 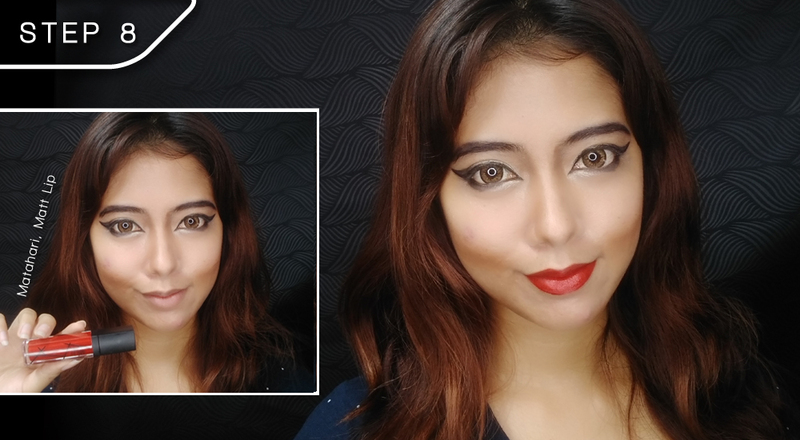 Technically, this tutorial was meant for last week and this week is a video tutorial of my rendition of the clown makeup inconjunction with Halloween, which I am hoping to get it done tonight, so that I have time to edit and post it up by tomorrow. So yea...let me just get straight into this tutorial first. 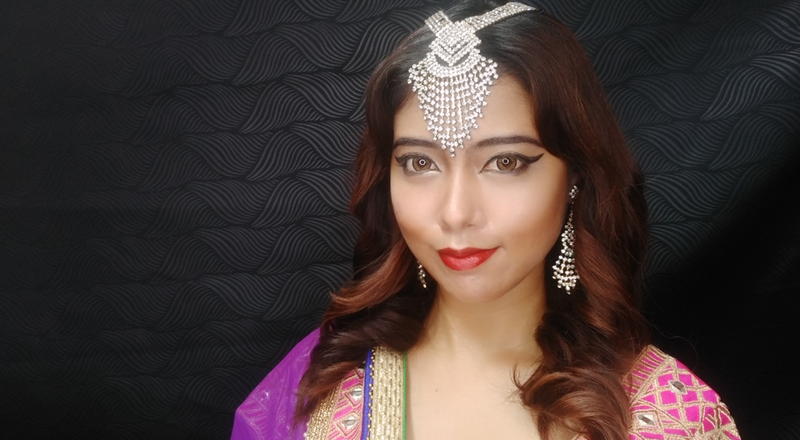 I will be transforming myself into an Indian Bride. 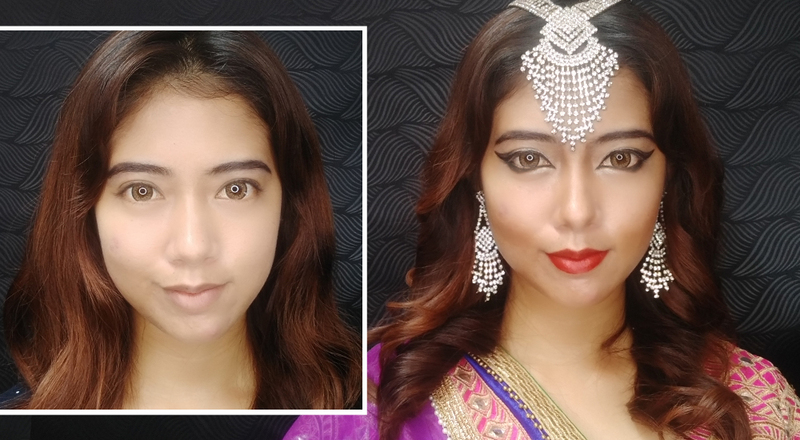 Actually this makeup tutorial was in aligned with the Deepavali celebration that took place last week. 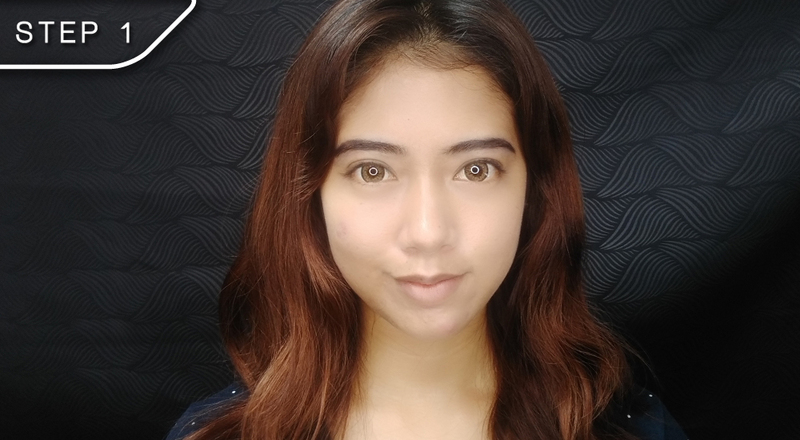 - Make sure to base your face with the right primer (if necessary) and foundation. Oh btw, I already had my eyebrows done ya! I went out prior to doing this tutorial. 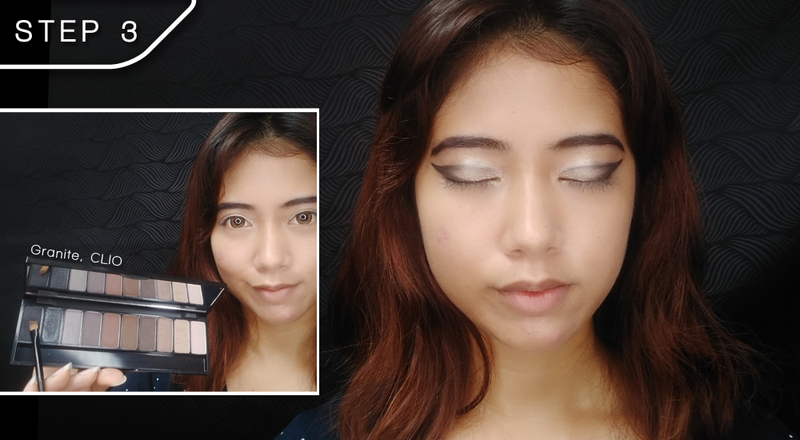 - Using either a silver or gold base eyeshadow, fill up your entire eyelid with it. I actually prefer using my fingers to pick up the colours as the heat from your finger tip will act like a magnet. 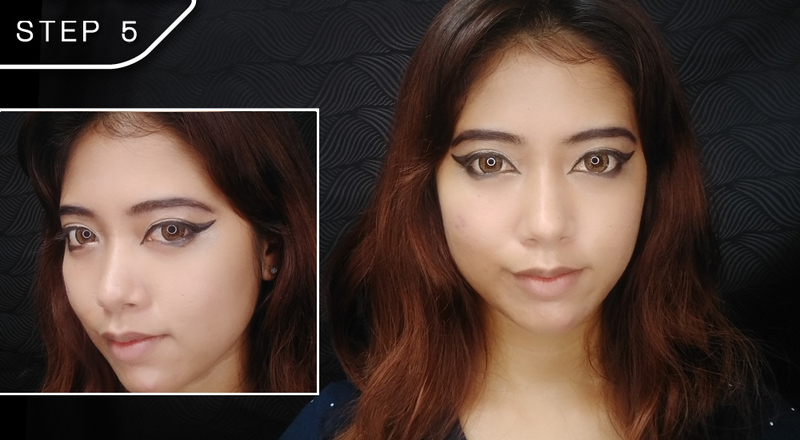 - Using a black or any darkest shade of an eyeshadow, draw your winged-edge like so. Remember to draw back inwards on where your double eyelids folds. This will create higher definition. - Then use the same colour in Step 3 to draw an outline of the bottom lash line like in the inner box. This will immediately give you the illusion of bigger eyes. The key is to drag the outer line, diagonally to the center of your eyes. - Once you are done with making your eyes appear larger, it's time to make them appear wider as well. 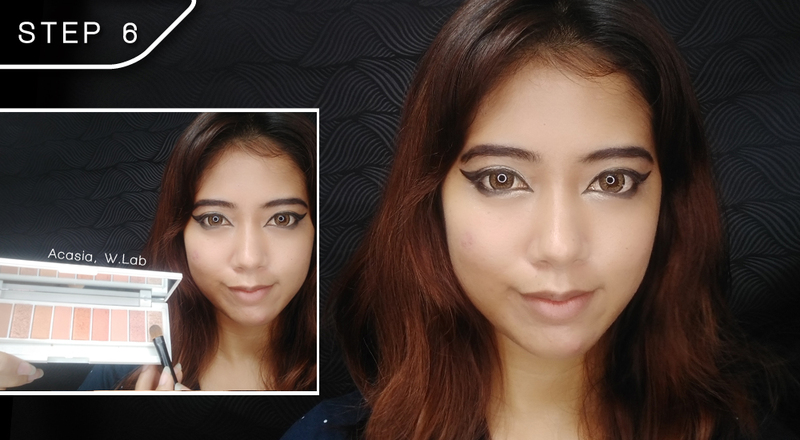 You can do this by elongating the eyeliner at the tear duct area. Don't over do it though! 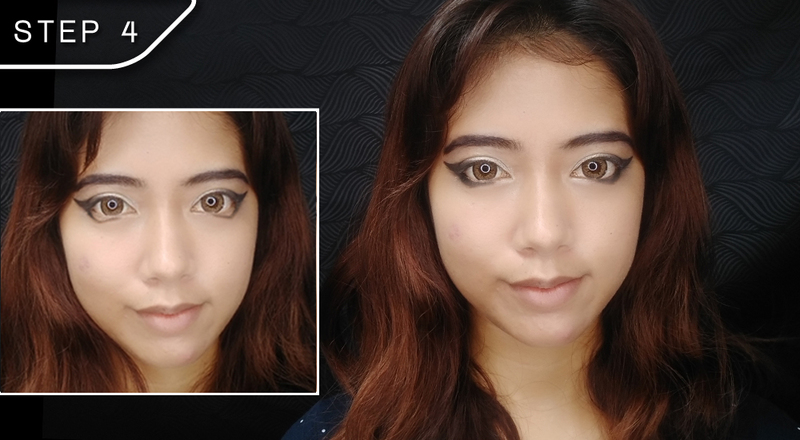 Also, to draw the winged eyeliner, draw it halfway (width wise) like in the inner box. 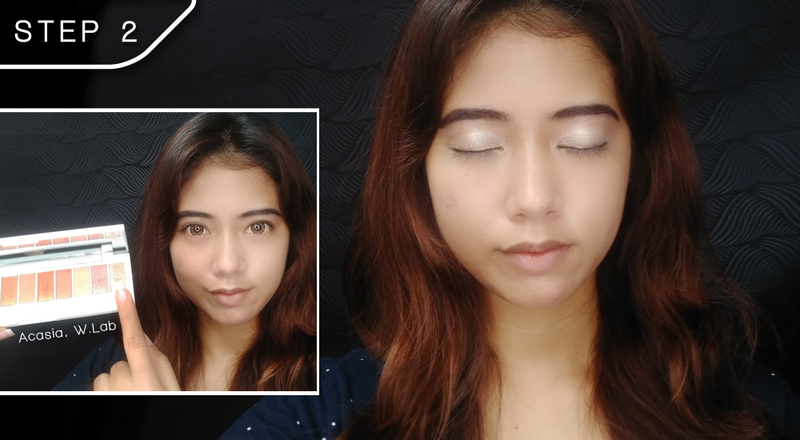 - Add some sparkles at the inner lower eyelash line, possibly using the same eyeshadow colour as in Step 2. You can also go crazy by popping in colours like blue or purple or pink...depending on the saree that you will be using. - Next is contouring part. Indians are known to have very sharp features. 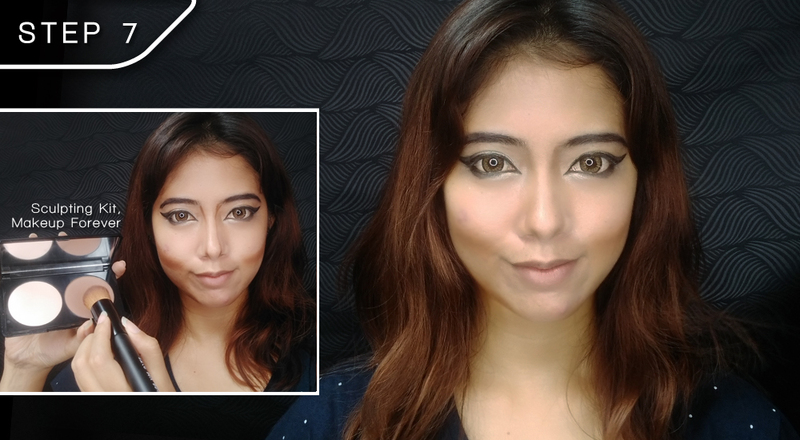 So make sure your nose looks sharper than a blade...joking joking...then contour below your cheekbones too because most of them have defined cheekbones. You can also sharpen your jaws a little by shading them in, this is totally optional though. - And finally pop some vibrant colour onto those smexy lips of yours. I used the most vibrant red for this look, but I personally feel that a maroon-based colour lip would have worked better for this look. To put this whole look together...add on some accessories, do up your hair with medium curls and you are done! Let me know what do you think of this look in the comment box below! Omg! I really love the tutorial. It was so easy to follow and kinda of watching the video. Good job! You do look like a true and true Indian bride. HAHAHA!! Very creative of you, that's why I like checking your blog. Maybe next time you can do Chinese and Malay brides? 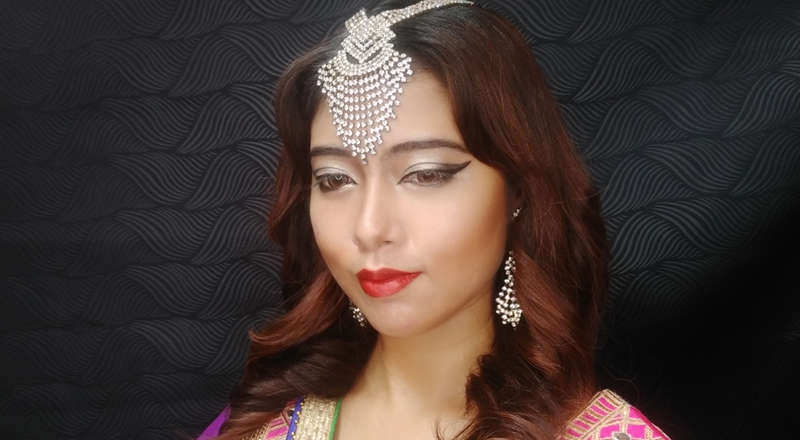 an Indian princess looking for her prince.... so gorgoeus.. I like this look. Thanks for sharing how to get this kind of look.